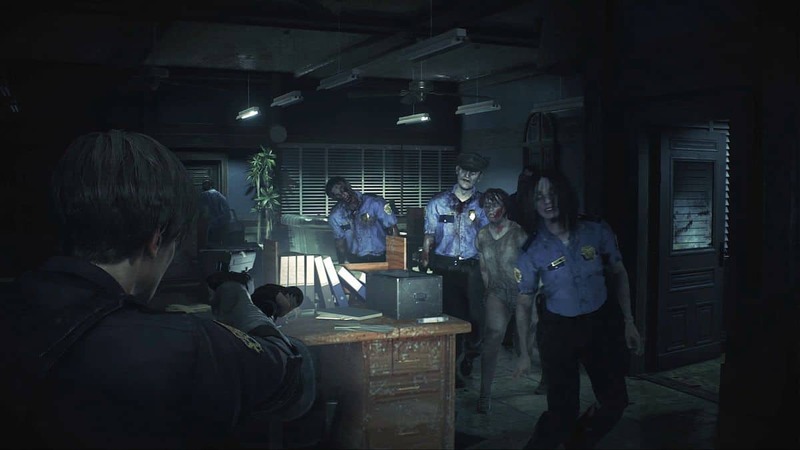 Another reason why exploring and searching is important in Resident Evil 2 Remake is because of the hidden keys in the game which will help you unlock many useful locked doors. 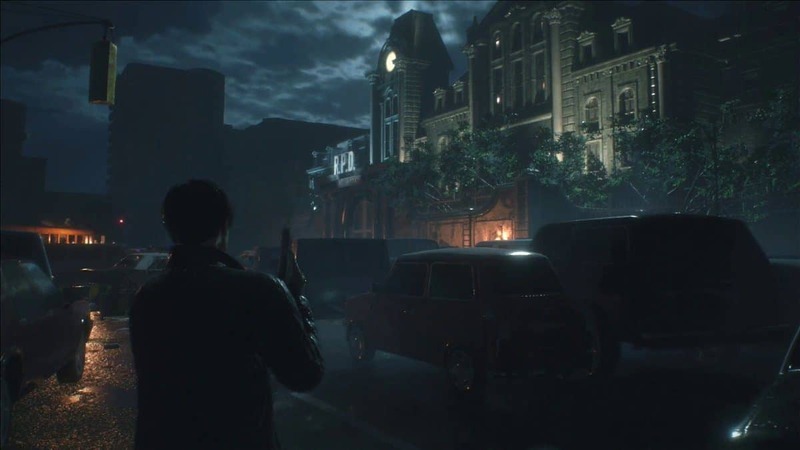 Some keys are specific to one character through either of the players, Leon or Claire can find others. The first one is Spade Key. You can find this key on the third floor in the West Storage Room. Either of the characters can find this. At the end of the hall in the room next to the locker, you’ll find the key on the desk next to the statue. You will find this key on the second floor in the Art Room straight ahead on the desk. This key will be found in the morgue that is in the basement, beneath the police station. To collect this key, you have to pull out a corpse and collect the key from the body. 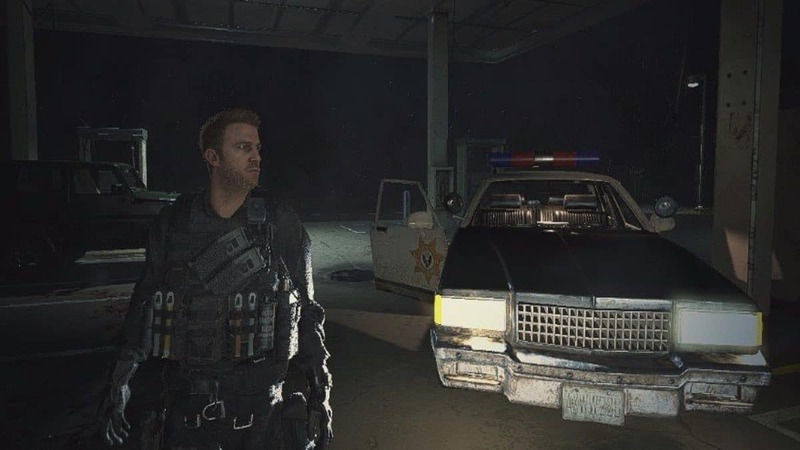 You can collect the key either as Leon or as Claire. Claire will find this key when she enters the Cheif’s Office from the parking lot. 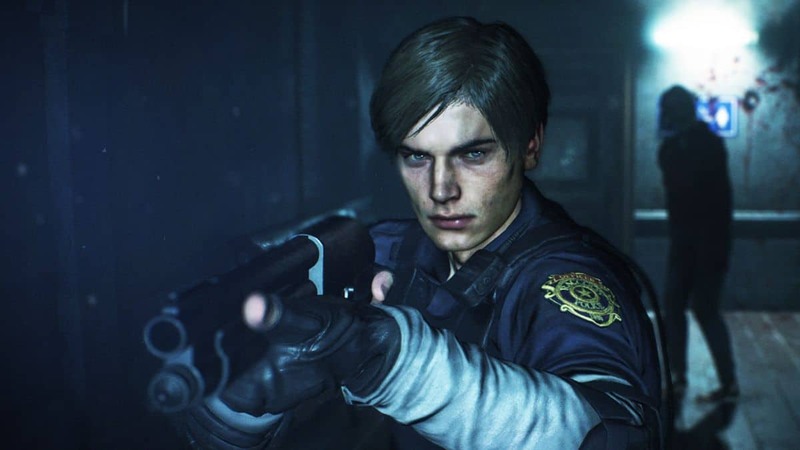 For collecting this key, you should be playing as Leon. The key is located in the Boiler’s Room taped on the whiteboard. These are mainly the keys that will play an important role in the game in opening the locked doors. Do not forget to search out any of the rooms you enter.